Welcome to the MarchPQIP newsletter!PQIP is now running and recruiting patients! If you missed the January newsletter, you can access it here. PQIP Trailblazers - share your top tips! Have consultant leads been allocated any job planned time to lead PQIP? How are you managing data collection and screening/consent. Do you have any tips for other sites on how to manage workload? 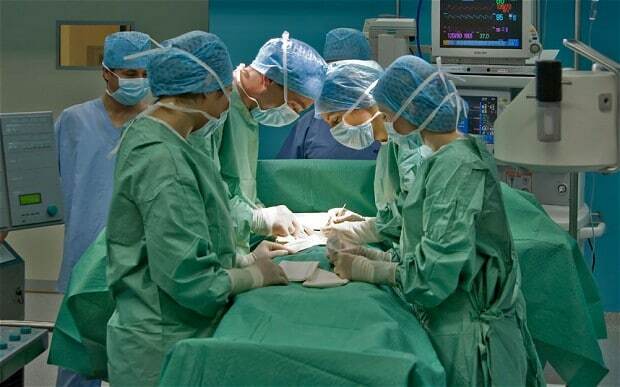 Have you been able to engage your colleagues in collecting data in the operating theatre? if so – how?! Please send us any top tips you might have to help other sites and we’ll share these via the website and our next newsletter. We can do this in anonymously if you would prefer – just let us know. Emailpqip@rcoa.ac.uk. 38 hospitals have now confirmed capability and capacity to undertake the PQIP patient study and 18 hospitals are now recruiting patients. We want to have at least 70 hospitals on board by the end of 2017 – so if you are not yet started, please look at our website or contact pqip@rcoa.ac.uk for support. Congratulations to the Bristol Royal Infirmary, East Surrey, the Royal Marsden, the QE Gateshead, Sandwell, Scarborough, Torbay, University College Hospital, University Hospital Coventry and Yeovil for being the latest hospitals to start recruiting patients. Thank you to all these centres for being PQIP trailblazers! If you’re not yet on our books – don’t miss out! Contact your local R&D department telling them you want to join this NIHR portfolio adopted study (CPMS ID 32256) or contact us on pqip@rcoa.ac.uk and we’ll help you get on board. All the amendments we have submitted to the REC have received ethics and HRA approval and should now be being implemented at all sites. These amendments applied to changes to the recruitment strategy, consent form and PIS. Please see the study documents page on our website for the most up to date information. On the subject of amendments… sorry for our mess up about version numbers and dates on the new PIS and consent forms. Thank you for your patience while we sort it out! The PQIP YouTube channel is now up and running! On this we will release regular videos about PQIP, general teaching and support for quality improvement, expert interviews and inspiring stories from the front-line. Our first video lasts just 3 minutes and features anaesthetists and surgeons talking about what quality improvement means to them. Please watch and start a conversation locally – what does QI mean to you? If you want to share your thoughts, please tweet them with the hashtag#Me&QIto@PQIPNews and (if you have enough characters left) @HSRCNews – words or videos would be great! We have also recorded and are in the final stages of editing our first PQIP podcast. In the soon-to-be-released first episode, PQIP Chief Investigator Ramani Moonesinghe will be interviewed by Leila Nasser, trainee anaesthetist from Manchester, about the origins and aspirations of PQIP. Watch (or listen to) this space! If you have an interesting story to tell, or have any ideas for media content that you would like to share, please contact us at the usual address. 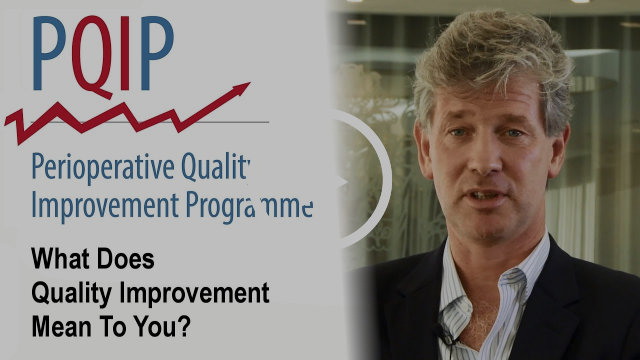 PQIP: What does Quality Improvement Mean To You? We have also recorded and are in the final stages of editing our first PQIP Podcast! In the soon-to-be-released first episode, PQIP Chief Investigator Ramani Moonesinghe will be interviewed by Leila Nasser, trainee anaesthetist from Manchester, about the origins and aspirations of PQIP. Watch (or listen to) this space! Head over to the Library section on the PQIP website for some new papers which focus on the patient reported outcome measures we are using – the Bauer patient satisfaction questionnaire which was used in SNAP1, the Quality of Recovery scale, and the WHO Disability Assessment Schedule. Check these papers out for your journal clubs and personal development! Have a look at the latest great animation produced by the NELA team about QI - this one is about understanding the system. Their other animations on improving data feedback and how to do run charts are also worth a look! We now have 252 hospitals signed up for SNAP-2! 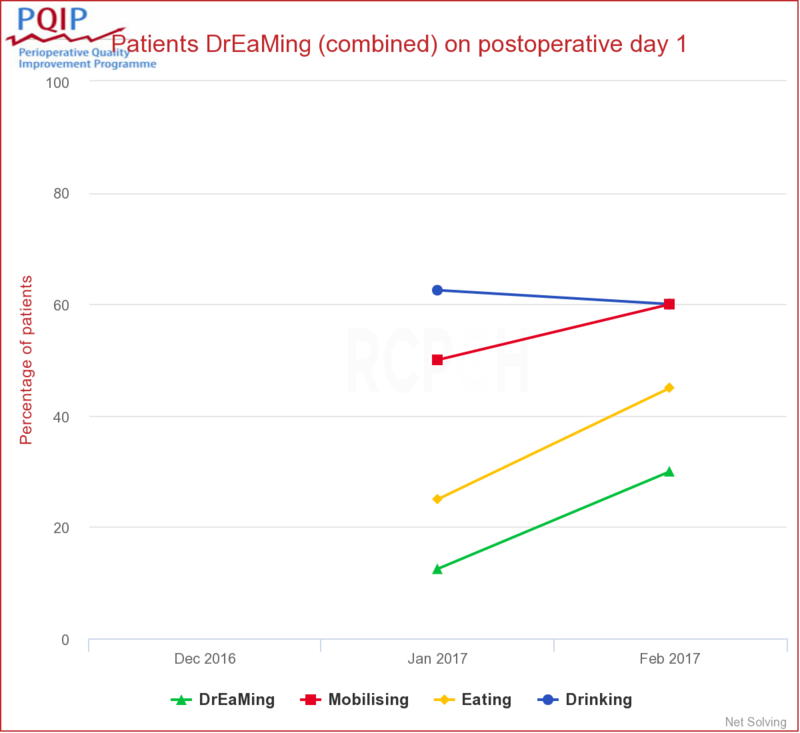 What a great result for UK perioperative healthcare. Find out more about plans for the study which will examine the highly topical subject of critical care resources after surgery from our website. Another link to talk about in the coffee room. this BBC news report covers the exciting work being done by Facebook to use artificial intelligence to identify users who have suicidal intent. The topic of artificial intelligence and how it and other technological developments might affect healthcare research is also covered in this article in the 25th Anniversary RCoA Bulletin. What do you think? Science fiction or science fact? Start a conversation with your colleagues and tweet using the handles #AI and @pqipnews so we can share your thoughts. And finally: Happy 25th birthday to the RCoA! Here’s to the next 25 years. Have a great month and thank you.